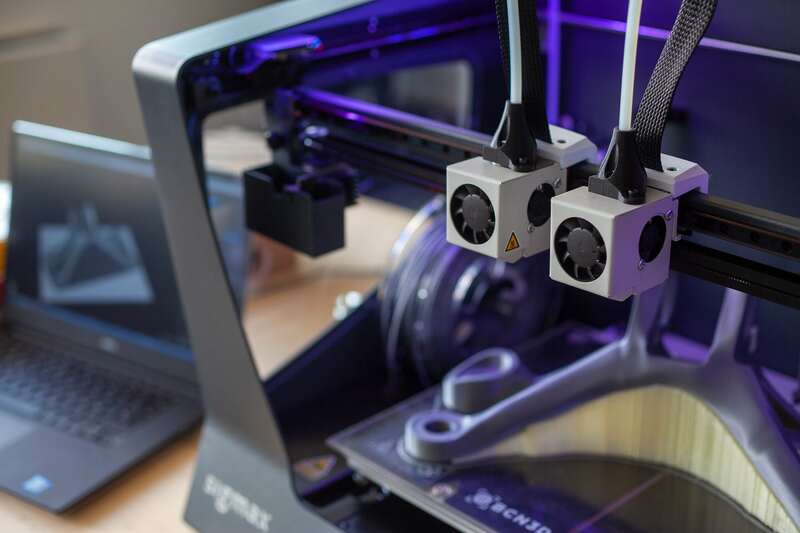 The research group that created the disruptive IDEX 3D printing technology democratizing industry-grade features to the desktop market, now becomes a standalone company after raising $3M seed funding by VC firms Accurafy4, JME VC and Victoria. BCN3D currently leads the IDEX technology (Independent Dual EXtruder), which doubles productivity compared to conventional desktop 3D printers. BCN3D recently achieved the 5,000 3D printers sold milestone through a network of 60 active distribution partners operating worldwide. The round turns BCN3D into one of the top 10 desktop 3D printing manufacturers in Europe by funding. BCN3D’s printers are used for prototyping, functional validation and manufacturing tooling, jigs, and fixtures. Some of the most prestigious clients from the company include BMW, Samsung, Louis Vuitton, Nissan, NASA, HTC or ALBA Synchrotron. BCN3D reinforces its commitment to serve the market, as Mr. Faneca stated “With this funding, we will be able to ramp-up our production to meet the market demand and cut down the long delivery periods we have experienced in the past due to production limitations”. Speaking about the investment in BCN3D, Samuel Gil, Partner at JME Venture Capital, said, “We are really excited to join BCN3D’s adventure in this impressive sector that has already started changing the world. 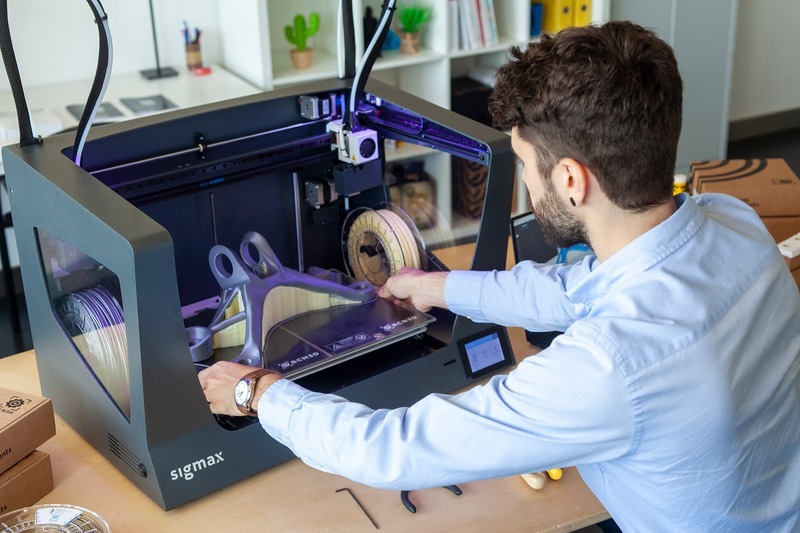 The limits of Additive Manufacturing and Digital Manufacturing are still to be discovered and its potential is massive. We believed BCN3D will play a major role in this revolution since the moment we met the team. Their talent, passion, and execution skills are exceptional. They have a unique vision of the industry and their ambition to lead the market is as promising as the products they are developing. Abel Conill, General Partner at VICTORIA Venture Capital, commented, “BCN3D is one of the largest spin-off from an engineering university we have seen in Spain and one of the largest in Europe. They have a breakthrough technology -IDEX- that only the best spin-offs have, plus a degree of commercial traction that most spin-offs need years to accomplish and that they’ve already got before day 1. We are thrilled to be part of the company and are fully committed to helping the team accomplish their future goals”.